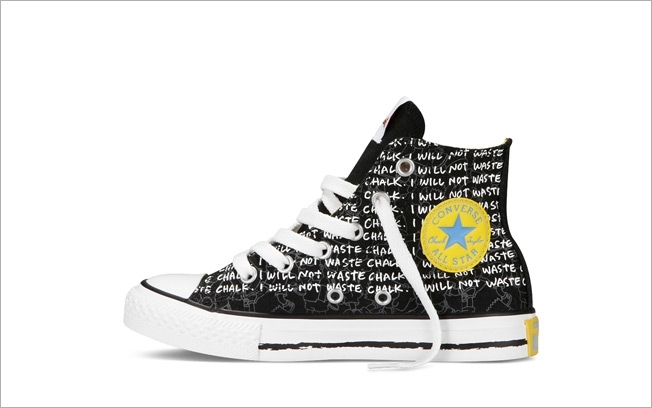 Converse has hired a new agency to plan and buy its media in North America. PHD, a unit of Omnicom Group, has inherited the business from MediaVest after a review, sources said. The assignment includes both traditional and digital media, and spending is expected to grow to $15 million this year. Last year, the brand spent $7 million in media, according to Kantar Media. A handful of other agencies competed for the account, but the full list could not be ascertained. MediaVest did not defend. Key decision makers in the search included director of brand marketing Kristin Cusic and senior manager of brand marketing Katelyn Nugent. Creative responsibilities were not in play and remain at Anomaly in New York. Anomaly has worked for the American sneaker icon since 2007. PHD referred calls to Converse, which could not immediately be reached. But sources said the brand, a unit of Nike, told contenders of its decision.